Prizes were presented to four local winners of competitions held during Nelson Food Festival yesterday, Monday 17 September. 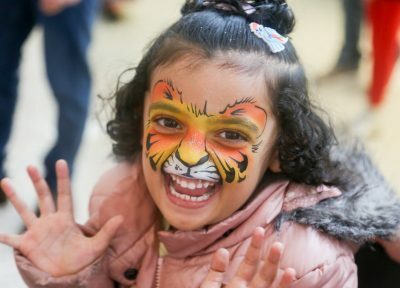 There were two competitions held on Saturday 8 September as thousands ignored the wet and windy weather and flocked to the town to enjoy the food and drink festival – a cake decorating competition and a colouring competition. Children who took part in the cake decorating competition were given a plain cupcake to decorate in whatever style they liked before having their picture taken by a parent and uploaded to Twitter and the one with the most retweets won a prize. 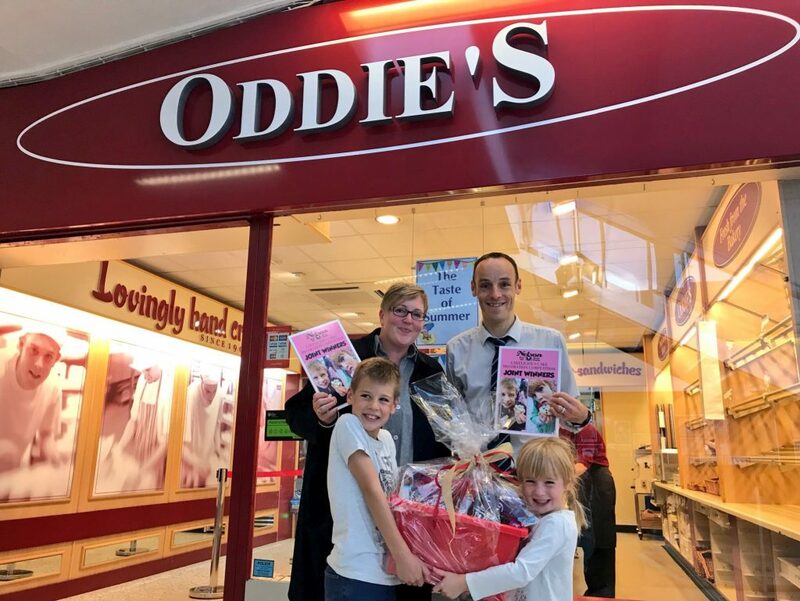 Joint winners were Isaac and Hattie Wright, who won a super-sized chocolate, sweets and goodie hamper to share! The two winners of the colouring competition were Anjaleen and Ania. 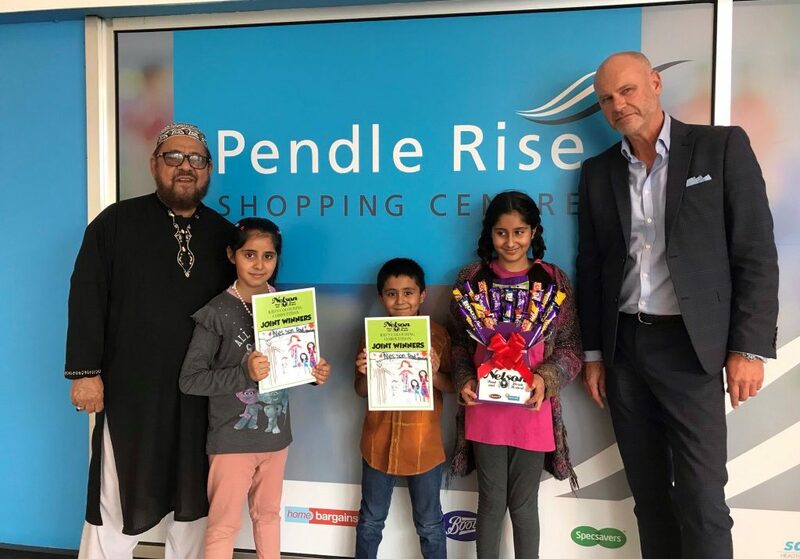 They were presented with a chocolate hamper to share by Managing Director of event sponsors Pendle Rise Shopping Centre, Craig Brandwood. 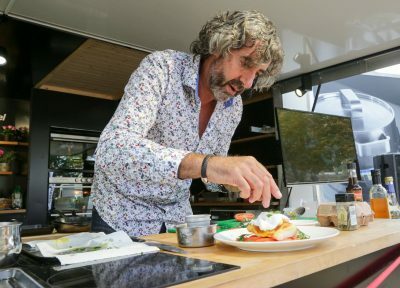 Sponsors announced as it’s declared that Nelson Food & Drink Festival set to be bigger and better than ever!